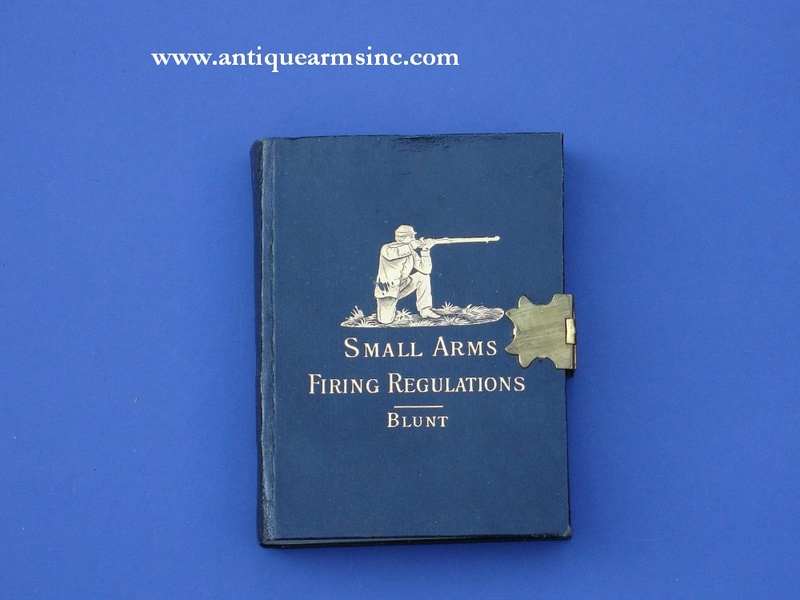 This little book is titled "Firing Regulations For Small Arms For The United States Army". 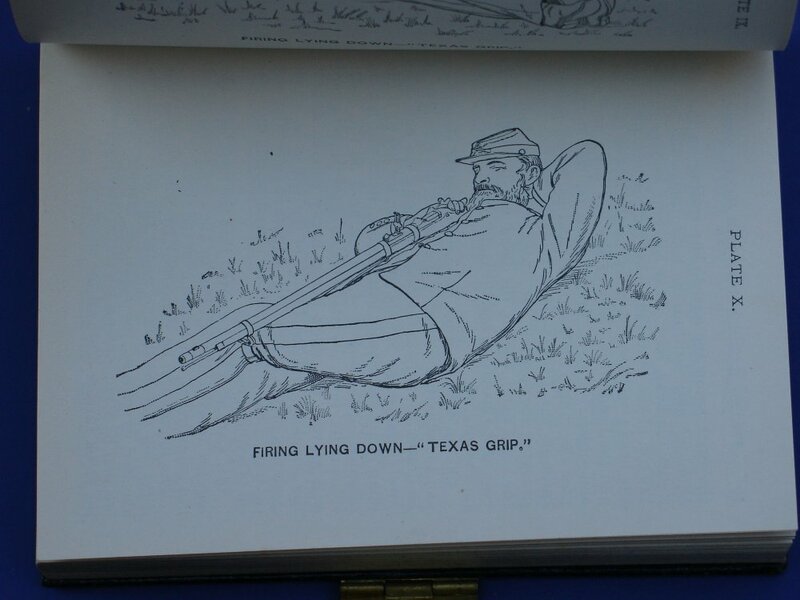 Written by Captain Stanhope E. Blunt and published in 1892. 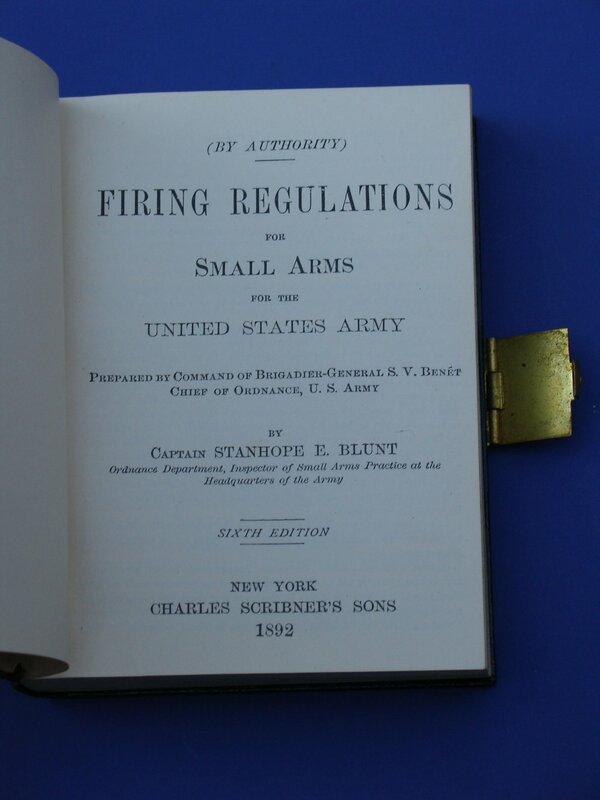 368 pages. 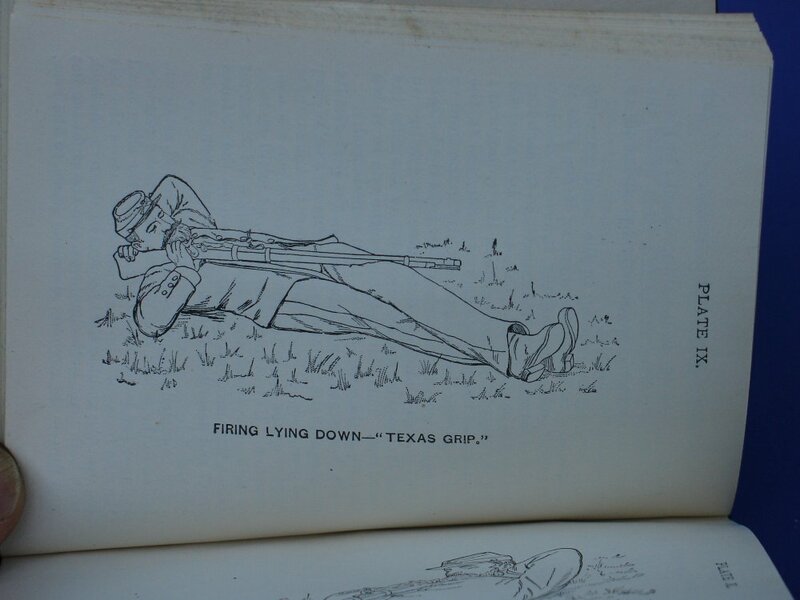 It contains just about everything you'd ever want to know about target practice with the US Model 1873, 1884, and 1888 Trapdoor Springfield Rifles in 45-70. 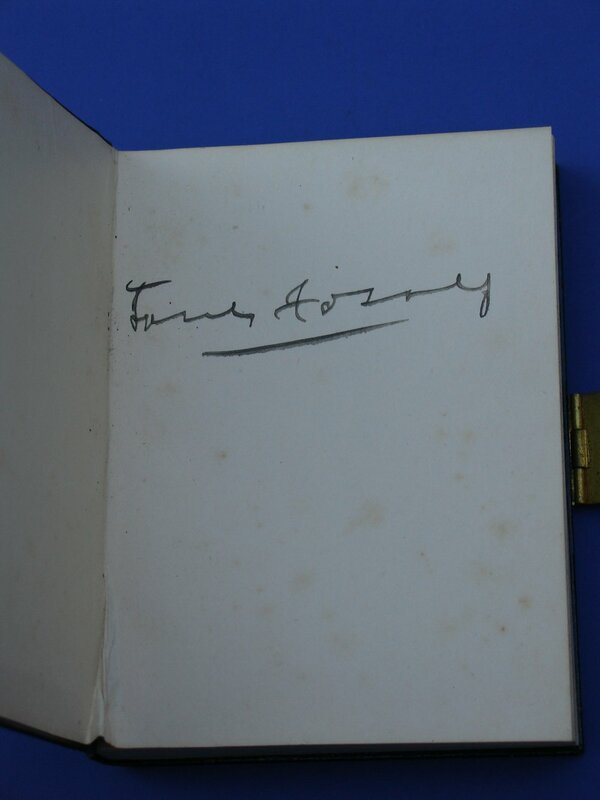 Book is in Excellent Condition with brass clasp intact. 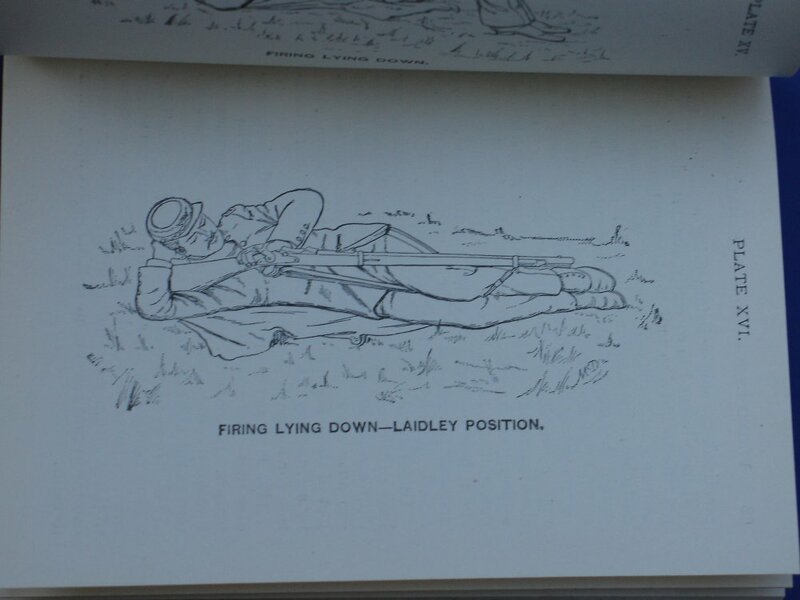 The name of the soldier this book belonged to is signed inside the cover but a little too "scribbled' in style for me to make a definitive guess.